Pizza has been a favorite in the U.S. since the early 1900’s with the first of its kind debuting in New York City in 1905. 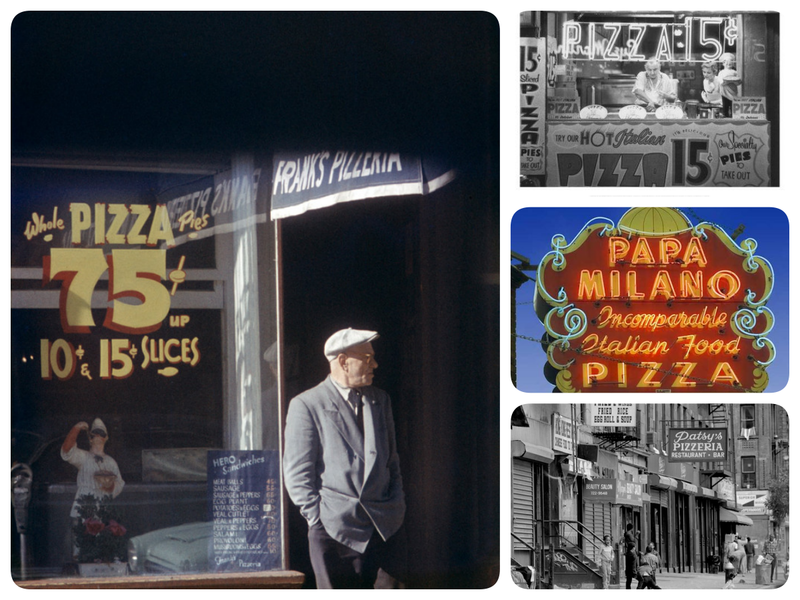 Popular right from the start, pizza wars started popping up all over the city, then the region then the country as Italian immigrants spread across America with their claims of making the best pizza in town. 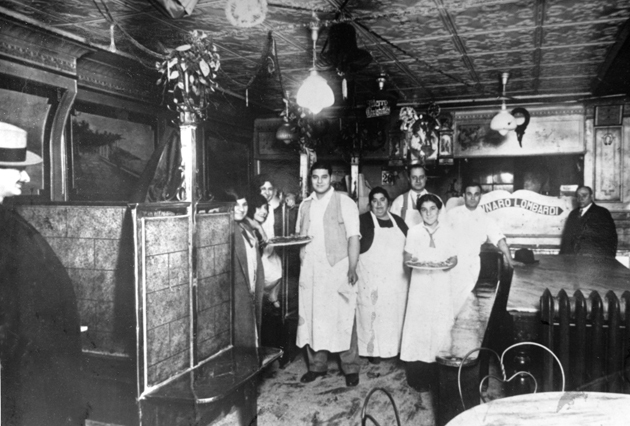 G. Lombardi’s on Spring Street in New York City was the trendsetter on the American (pizza) frontier. And while bravado and traditional recipes may have fueled the pizza craze initially, creativity, with its variations on a theme, has kept it going ever since. 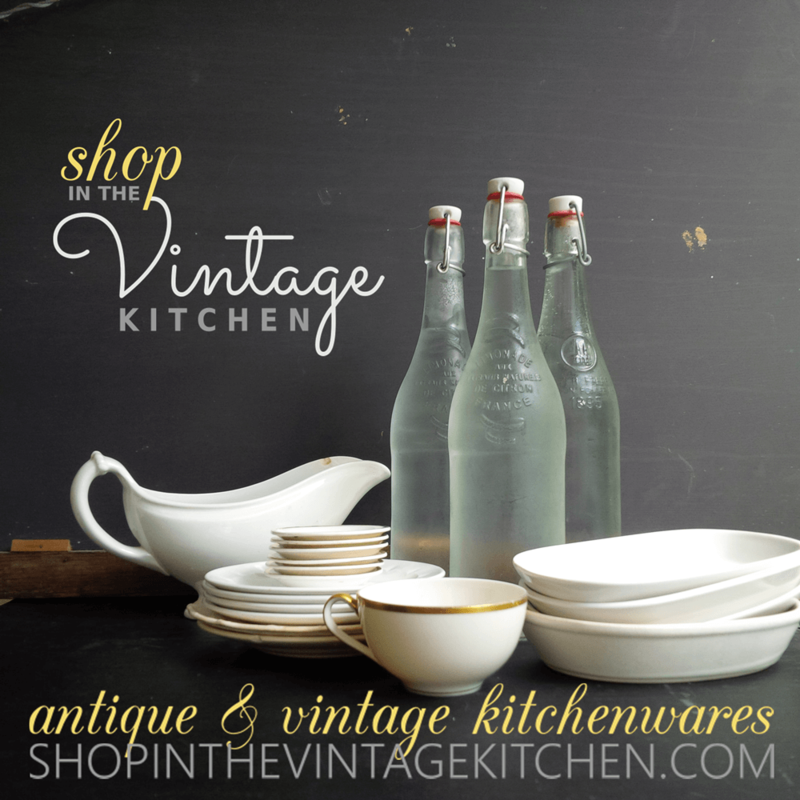 By the 1960’s American home chefs were experimenting with the complimentary trifecta of tomato sauce, bread and cheese in new and spectacular ways. By thinking beyond the boundaries of size, shape and similarity, pizza was elevated to a nouveau cuisine that could incorporate a host of ingredients from the humble to the exotic appealing to palates both simple and sophisticated. 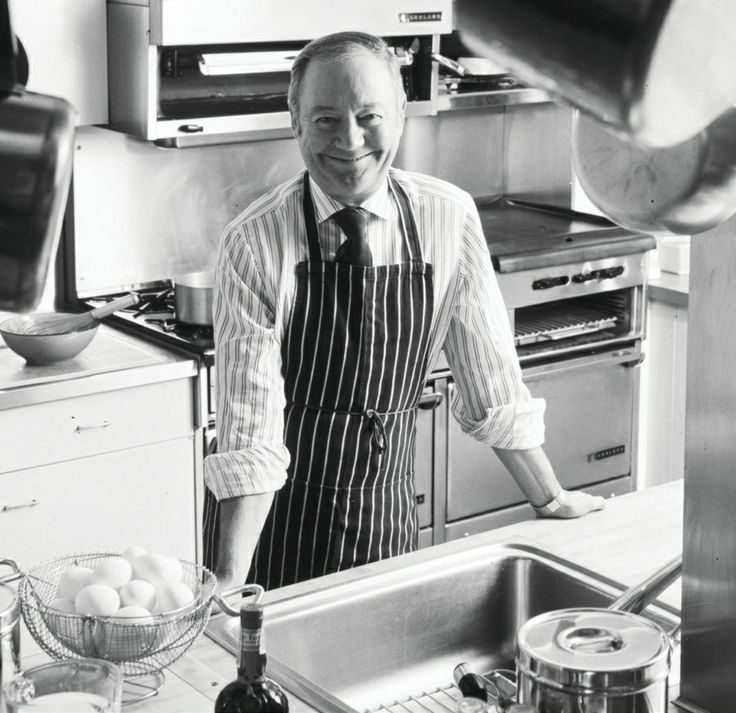 One such experimenter determined to add a new twist to the traditional pizza pie was food editor, critic and chef Craig Claiborne. In his 1963 Herb and Spice Cookbook, he capitalized on the subtle yet dynamic flavor pairings of basil, oregano and garlic and came up with a dough-less version of eggplant pizza. Craig was no slouch in the cooking department. 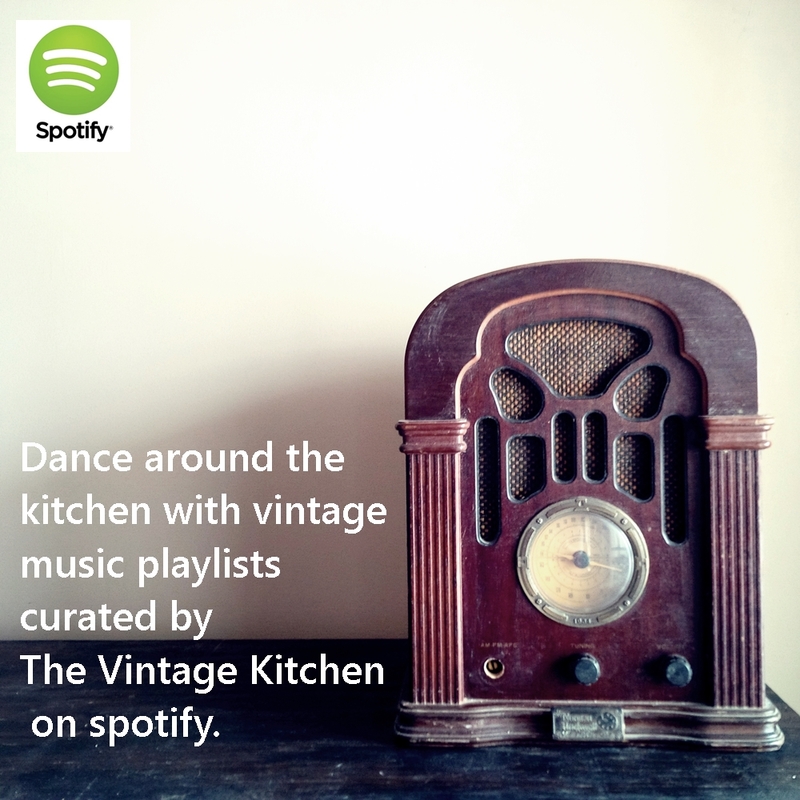 He knew his way around a home kitchen just as much as he did a commercial kitchen and he knew what and how people liked to eat. 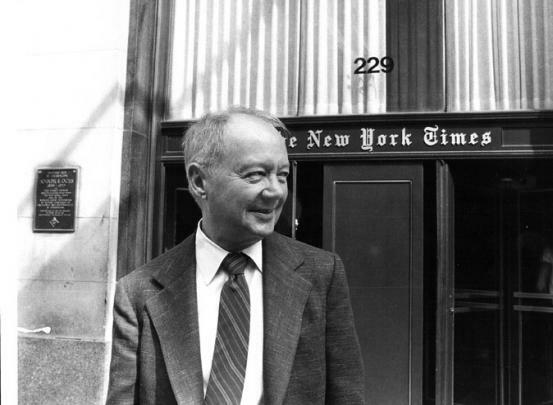 As the The New York Times food and restaurant critic for 29 years from 1957-1986, he pretty much pioneered food journalism in the Unites States at a time in the mid-1950’s when such editorial posts were primarily held by women for the female homemaker audience. But Craig was different, he was interested in casting wider nets, reaching more diverse audiences and bridging a relationship between restaurants, patrons and cultures. The author of over twenty cookbooks throughout his career, Craig’s Herb and Spice Cook Book is marvelous in both content and presentation. Organized alphabetically by spice or herb name it is a great reference cookbook when you have ten pounds of basil ready to harvest in your garden or you are craving a specific spice like curry or cinnamon… or marjoram! The eggplant pizza recipe fell under the oregano section which included recipes for Eggplant Antipasto, Chicken Napolitana, Herb-Broiled Swordfish and Creole Cabbage among four others. Excited by the possibility of giving her indoor oregano plant a hair-cut, Ms. Jeannie was happy to try this new version of pizza which turned out to be really delicious. 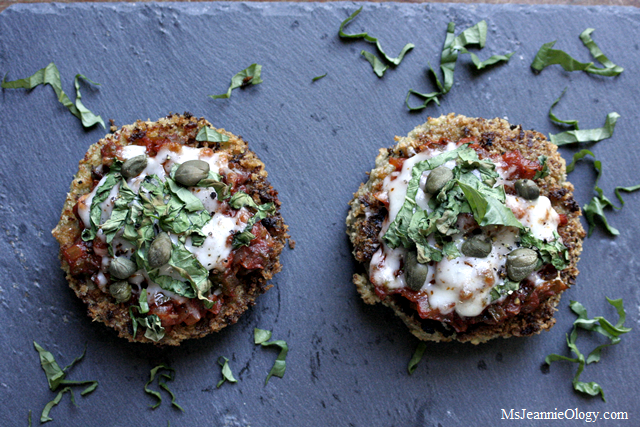 It is a fun recipe for a few different reasons: 1} you make a quick version of homemade tomato sauce that takes little time and tastes great; 2} the “pizzas” can range in a variety of customizable sizes depending on the girth of your eggplant… if you have a skinnier eggplant you could serve those as appetizers or hors d’ouevres for a party (maybe this weekend’s Super Bowl?!) or if you have a more rubenesque eggplant that would be a perfect size for dinner entrees; and 3} the breadcrumbs add a fabulous bit of crunch to the whole package just like a traditional pizza dough would. So without further ado, here’s the recipe…Ms. Jeannie hopes you love this magical version of pizza just as much as the tradtional. 2 3/4 teaspoons salt* (Ms. Jeannie thinks this might be a typo as it seems like a lot of salt for this size recipe so please use caution and your own sensibilities with this ingredient. And remember you an always add more salt but never take it away. Ms.Jeannie used about 1 teaspoon total but you might adjust that according to your taste). Toppings of your choice: whatever you normally like on a pizza ie: mozzarella cheese, fresh basil, olives, etc. 1. Heat the oil in a one quart saucepan. Add the garlic, onion and green pepper. 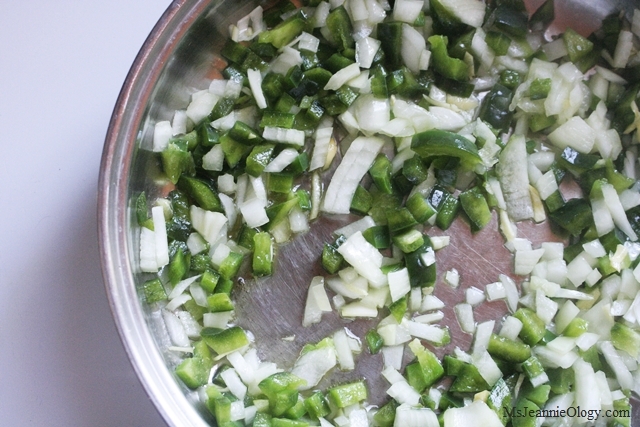 Cook, stirring, three minutes or until the onions and green pepper are limp. 2. Add the tomato paste and water. Cover and cook, stirring frequently, over low heat until very thick, about ten minutes Add the oregano, basil, sugar and 1/2 teaspoon of salt* before the end of cooking time. *Salt to taste here. If you think the sauce needs more add a little bit, just keep in mind you’ll be adding salty parmesean cheese and possibly salty toppings later). 3. Remove sauce from heat and set aside while preparing the eggplant. 4. Wash, peel and cut eggplant into cross-wise slices one half inch thick. 5. Beat the egg with the milk and set aside. Mix bread crumbs with the remaining cheese, 1/2 teaspoon salt and the pepper. 6. 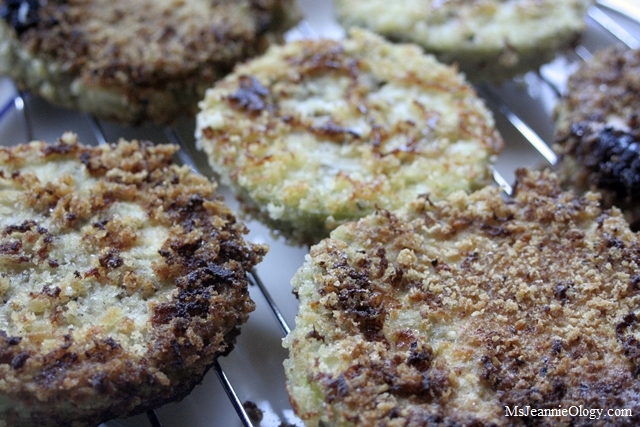 Dip the eggplant slices in the flour, then in the beaten egg, then in the seasoned bread crumbs. 7. Saute the eggplant in the hot oil until golden, turning to brown on both sides. Remove from the pan and drain on paper towels. Repeat until all eggplants are cooked. 8. 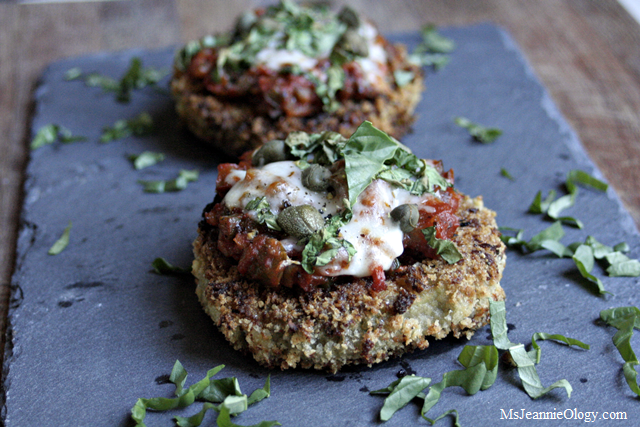 Place the cooked eggplant slices on a cookie sheet and spread them with the cooked tomato sauce. Top with mozzarella cheese and your desired toppings . Place under a broiler until the cheese has melted and is lightly browned. Serve immediately. Ms. Jeannie kept her pizzas simple and just topped them with mozzarella, capers, basil and garlic but other ideas include prosciutto, pineapple, mushrooms, pepperoni, olives, figs, etc. So many possibilities! You can find Craig Claiborne’s Herb and Spice Cook Book here and a host of other vintage recipes Ms. Jeannie has blogged about previously here. Fabulous my dear! Thank you so much and keep us posted on how it turns out! 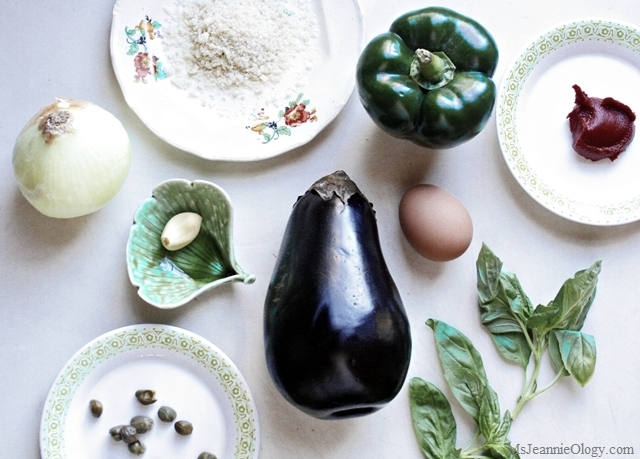 Ms. Jennie – I am going to make the Eggplant Pizza — will also share it with my friends. Thank you!